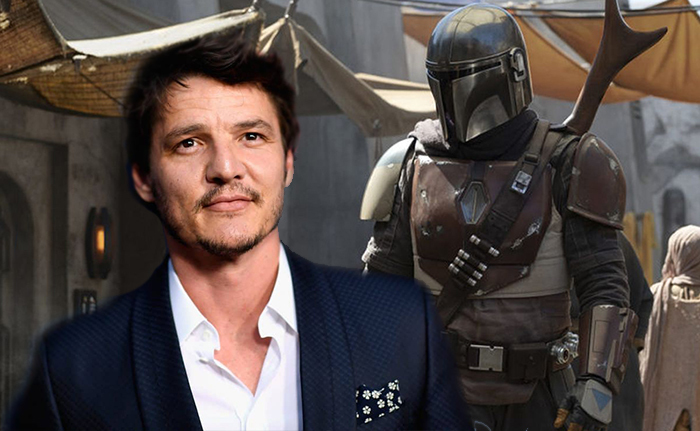 Game of Thrones and Kingsman: The Golden Circle actor Pedro Pascal has been officially named as the man under the helmet of the titular bounty hunter of Star Wars: The Mandalorian. 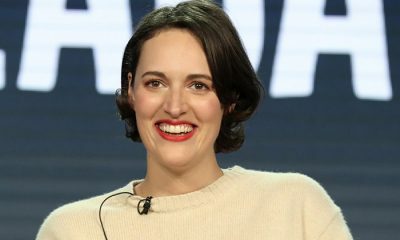 Helmed by showrunner Jon Favreau (Iron Man, The Jungle Book), the series recently announced its first crop of directors. Of note to Star Wars die-hards was the news that Dave Filoni, showrunner of fan favourite animated shows Clone Wars and Rebels, would be directing the series’ premiere episode. Meanwhile, Thor: Ragnarok’s beloved eccentric director Taika Waititi will helm an episode, along with Bryce Dallas Howard (daughter of Solo: A Star Wars Story director Ron Howard), Rick Famuyiwa (Hope), and Deborah Chow (Jessica Jones). In Star Wars canon, the Mandalorians are a fierce race of armoured warriors that exist in tribal ‘families’, and who – until the dawn of the Clone Wars – largely kept out of the way of the rest of the galaxy. 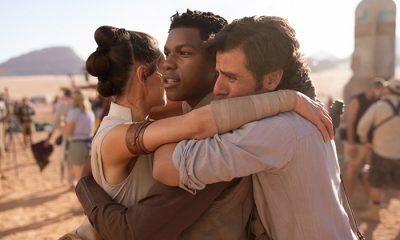 Following the devastation of their kind in the galactic civil war their numbers dwindled, until few remain by the time of the new show (roughly seven years after the events of Return of the Jedi, and twenty-three years before The Force Awakens). 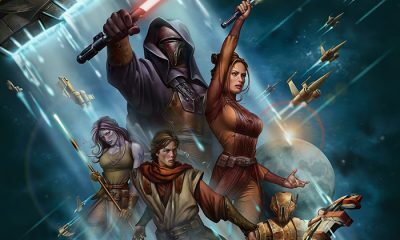 The race are an integral part of the Star Wars mythos, and even once warred with the Jedi Knights. Pascal’s involvement had been heavily rumoured for the past month. 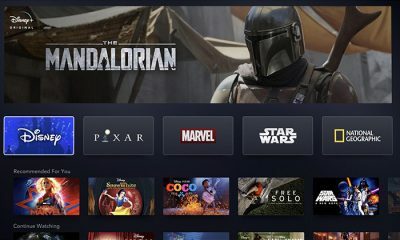 The Mandalorian is currently awaiting a release date.